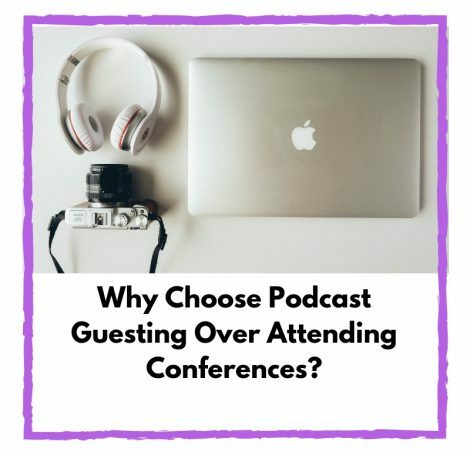 Why Choose Podcast Guesting Over Attending Conferences? Podcast Guest Experts: While conferences are fun, they might not be the most cost-efficient way to generate leads. 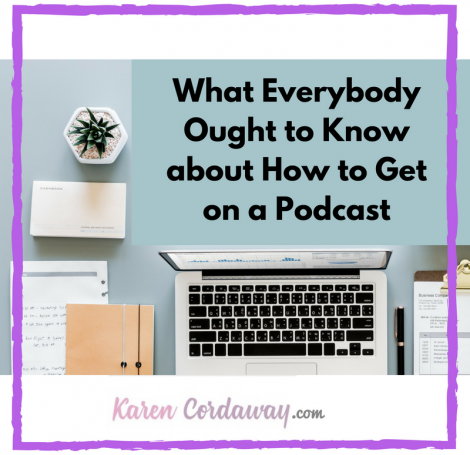 Get booked on podcasts to get more publicity. Before you forget, learn more about booking podcast appearances with your target audience. 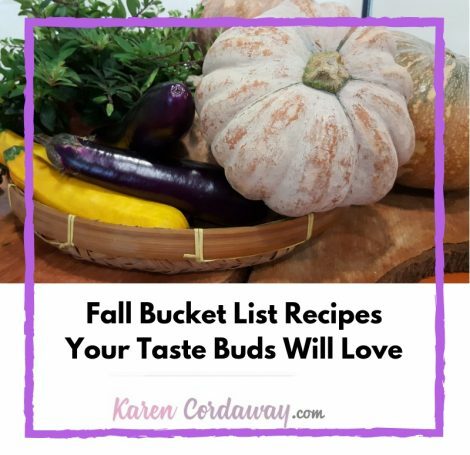 I love bucket lists! Can’t you tell? I truly think everyone should have one because life gets too busy and can pass you by. 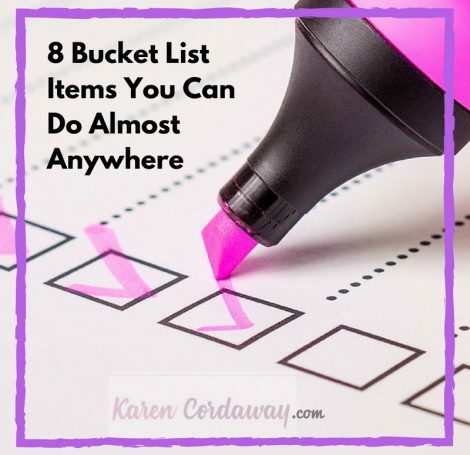 The biggest drawback that deters people from creating a bucket list is the fact that they may need to travel or spend a lot of money to cross off their items. 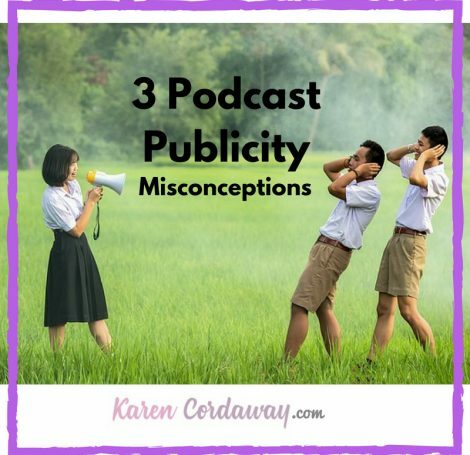 When it comes to podcast guest publicity, there are many misconceptions. From prepping what to say to choosing what to talk about and even how you go about expressing your opinions, many snafus can happen if you’re not careful. 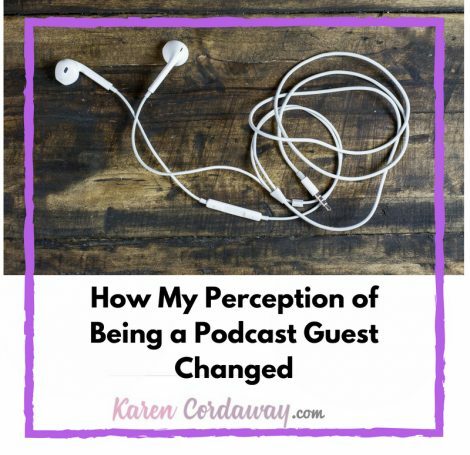 Here are some common misconceptions about podcast guesting. If you’ve tried booking podcast appearances on your own, it can be a hassle. 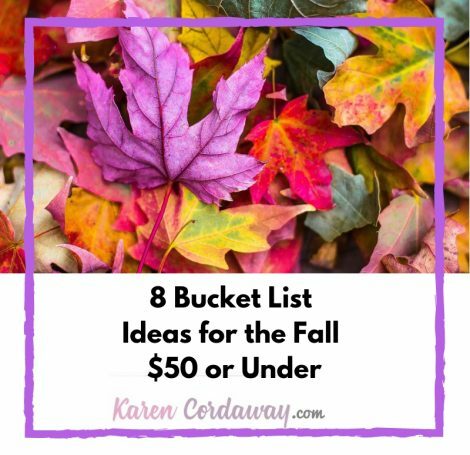 The idea of having someone book on your behalf might sound like a dream. 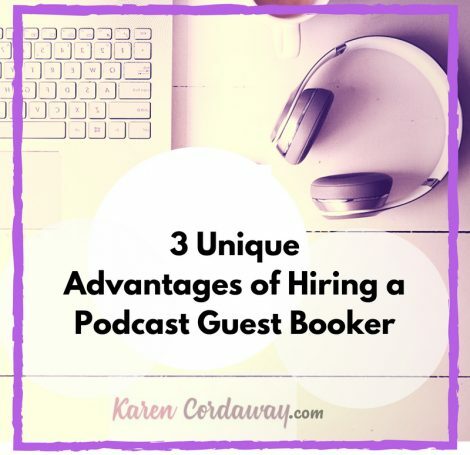 PR firms don’t necessarily specialize in podcast bookings, but did you know a podcast guest booker can help search for podcast interviews? 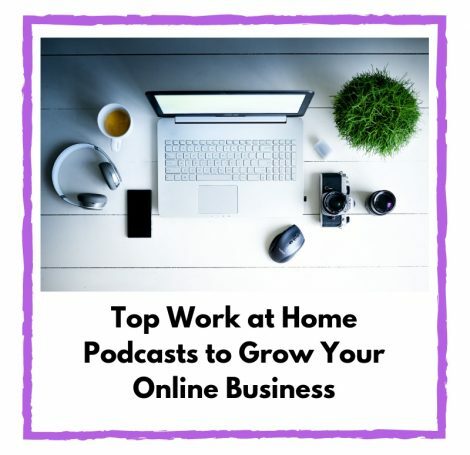 Hiring one can help you avoid the struggle of sending loads of emails, filling out contact forms and tracking down hosts, especially on popular shows. 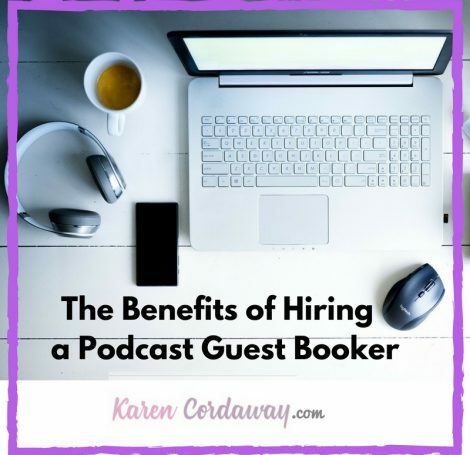 Here’s a list of advantages to hiring a podcast guest booker.